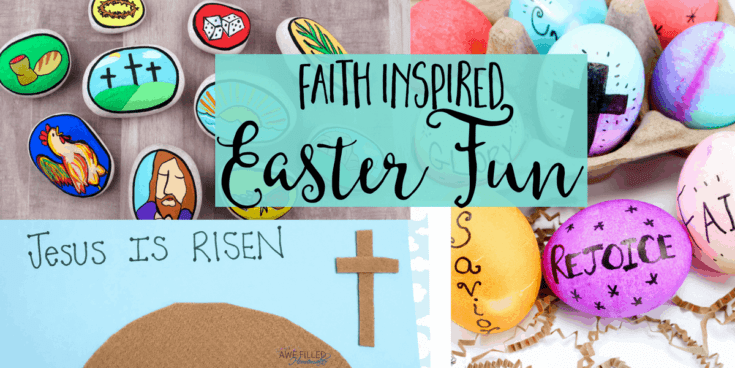 It can be taxing to find faith-based crafts and resources to help you to not only have a wonderful Easter Holiday, but to also keep the focus pointed towards Christ. Many of my friends and acquaintances avoid the holiday fun all together because of concerns with venturing off course. It is possible to let your kids enjoy Easter and still keep their focus on Christ. A while back, like wayyyy back in 2013, I shared a post about our Holy Week. Since that time my boys have grown and changed so very much. Easter Devotions. We read from a devotional book by one of our favorite Advent study authors! 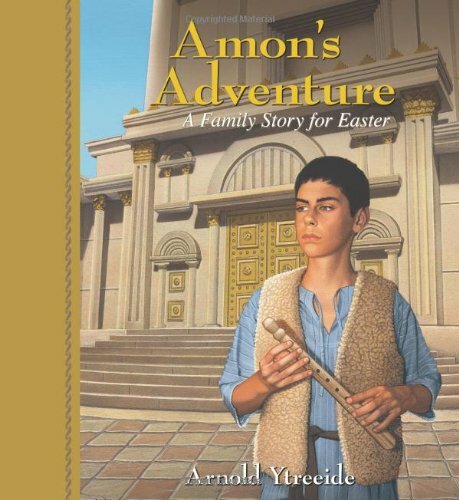 The Book we use is Amon’s Adventure. We also use Glow in the Dark Eggs and read this book. 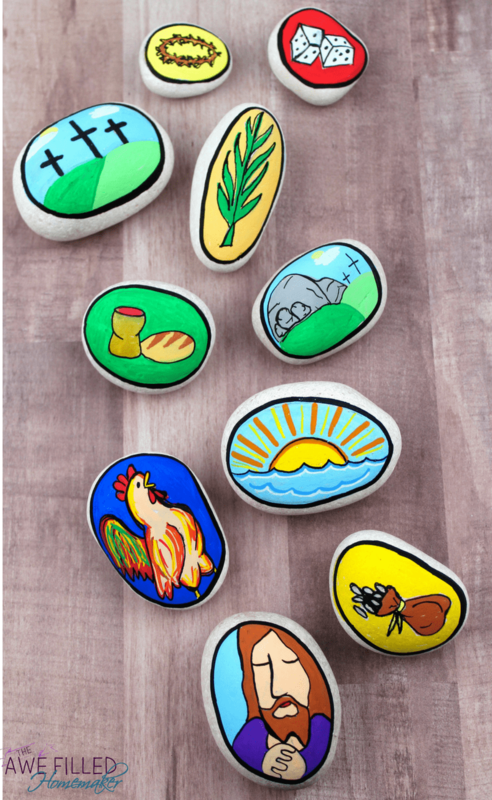 Holy Week Story Stones. 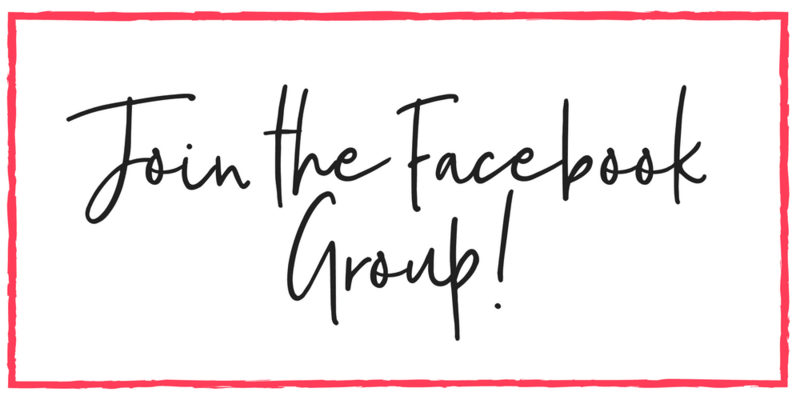 I will share more about this below! Faith Inspired Easter Eggs. What child doesn’t enjoy painting Easter eggs?! 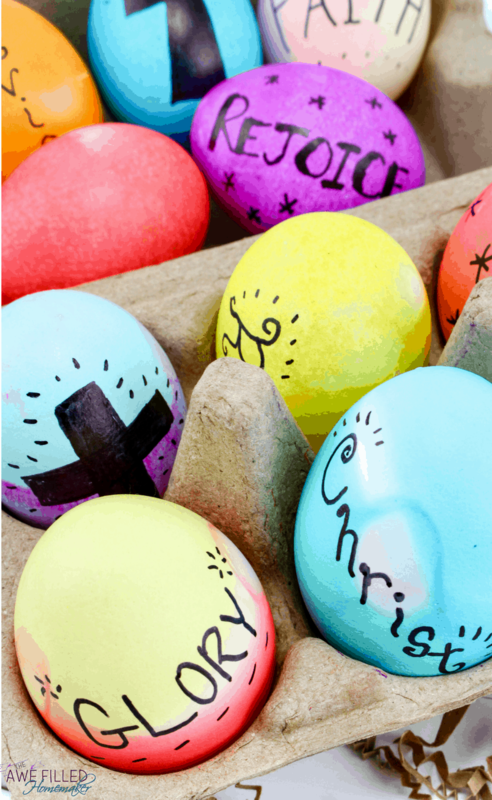 It is a fun tradition and you can use them in Easter Egg hunts without losing the focus on Christ! 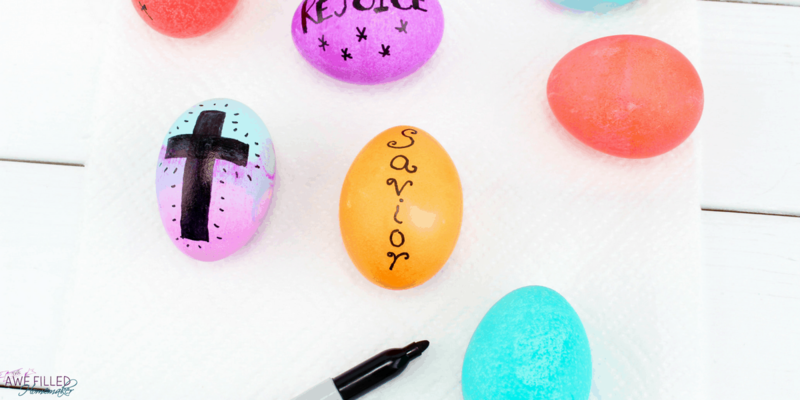 We will share below how to create faith inspired Easter Eggs so keep reading. Jesus Has Risen Craft. 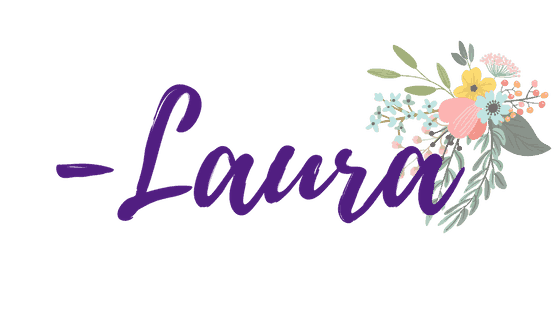 I’ll be sharing this below along with a video! 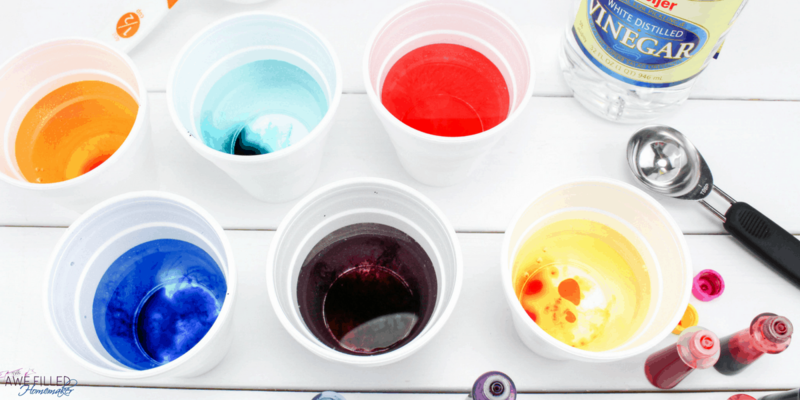 This craft is super easy and loads of fun for smaller kids. As promised, here are the fun ideas in more detail. Holy Week stones COULD take the place of Resurrection Eggs if you desire. However, we have elected to keep them right along side of the eggs! I just LOVE them!!! So what is the story behind them? After gathering all of the supplies, you will first rinse the stones in warm water until all of the powder has been removed. Set the stones on a towel and allow them to dry completely. 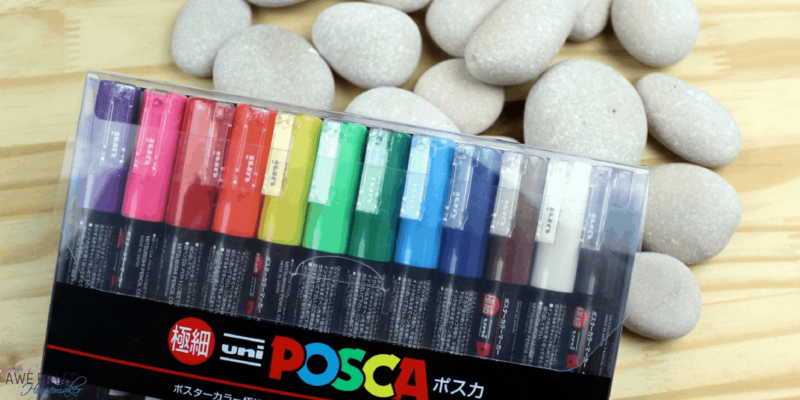 Use paint pens to color the stones. You are now ready to use your stones to narrate a story. 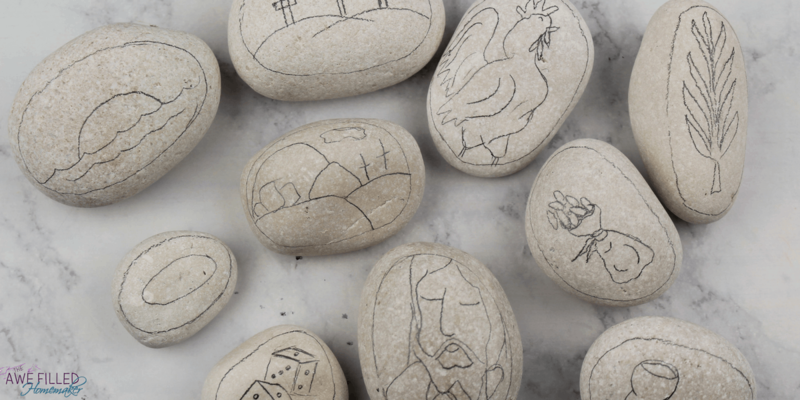 You can even flip them over and write words on the back of the stones. If you’d like, create a small canvas bag to store your story stones. Use an alphabet stencil to paint words onto the canvas bag. Allow to dry completely before storing your stones. If you’d like to protect your stones for many uses, use a spray sealer or Mod Podge. Put a ½ cup of water into 6 cups and add 3 tablespoons of vinegar to each one. 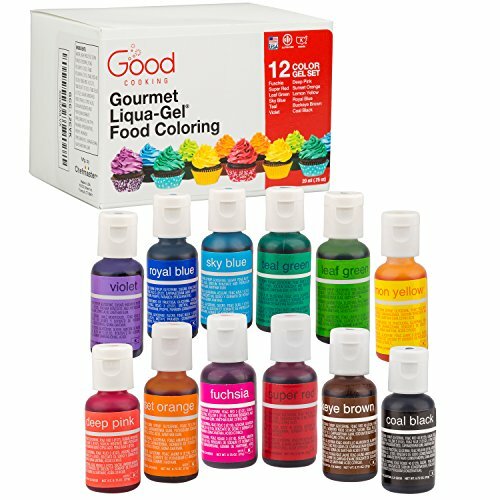 Mix in 2-3 drops of food coloring to each one so you have 6 different colors. 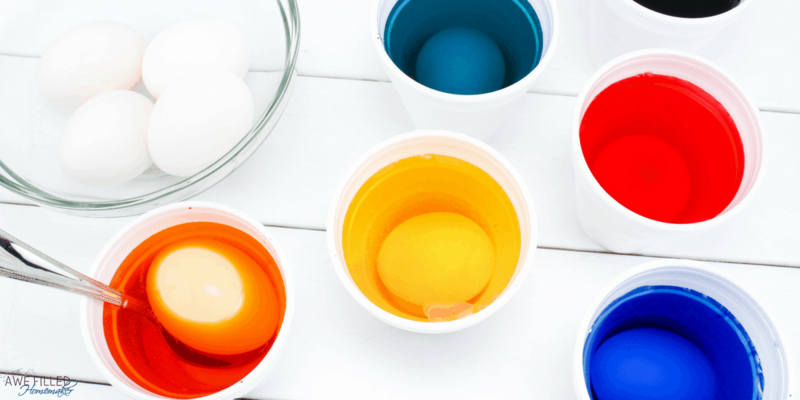 Put an egg into each cup and let sit in the dye for 3-5 minutes depending on how dark you want your eggs. 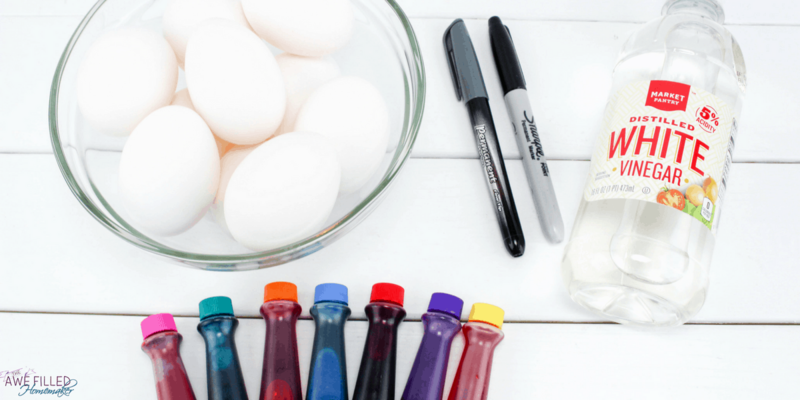 You can get creative and make multi-color eggs too. After all the eggs are dyed, let them dry on paper towels. 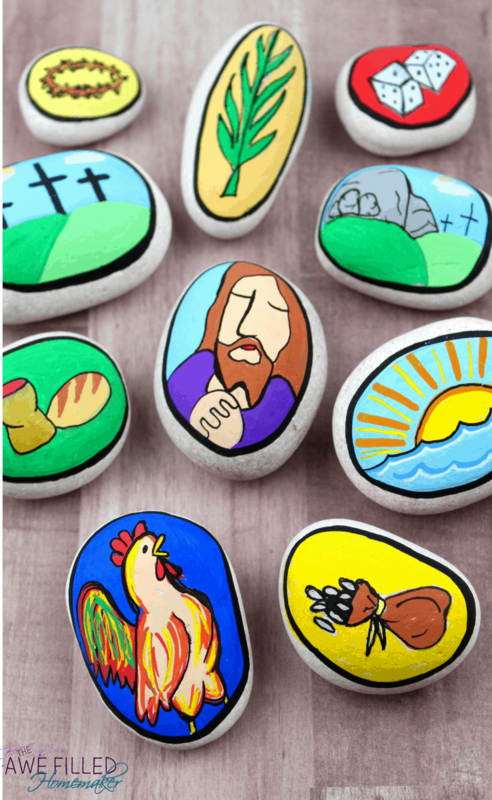 Once they are completely dry, write or draw biblical/religious words and pictures. Some words could be: Jesus, Savior, Rejoice, Glory, Risen, Faith, Christ. Some pictures could be: A large Cross, tiny crosses all over, or little stars. He has risen! 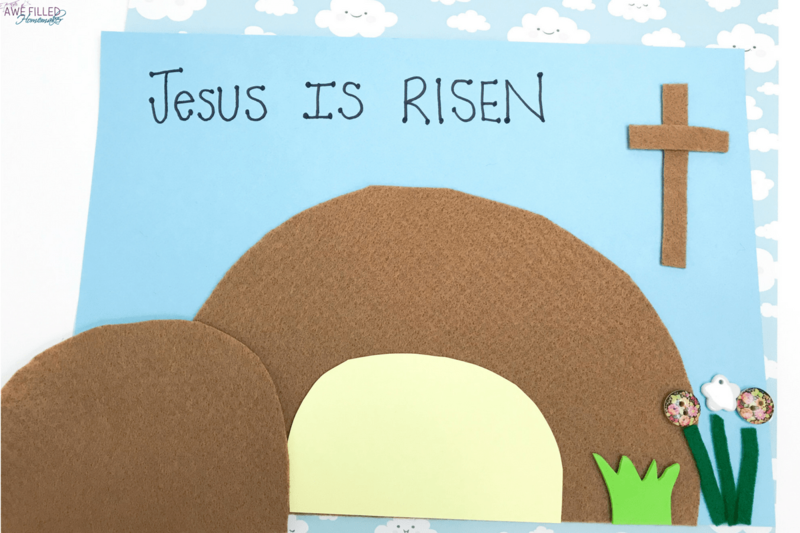 Let this fun craft help teach your child about the love God has for us and how it was poured out through life, death and then the resurrection of his only son, Jesus. 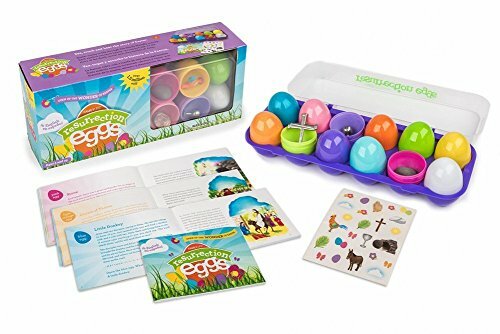 This He Has Risen craft is the best way to teach your child about all the amazing events that have taken place. How grateful we should be so that we can be forgiven, receive the unconditional love and have eternal life. 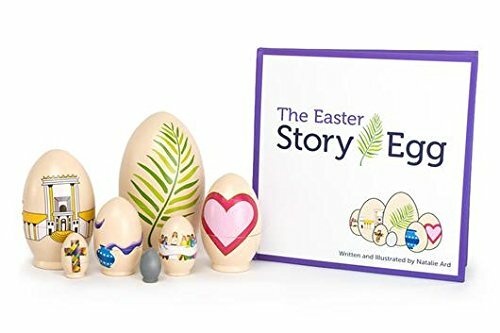 This is a craft to help your child learn about the true meaning of Easter, create a tomb, and show the portrayal of his resurrection. The tomb door can open and close to resemble He has died and then He has risen. This is a craft that would be great to do with your kids, teach at Sunday school or incorporate into your homeschooling. It uses basic materials which you can find at pretty much any craft store. 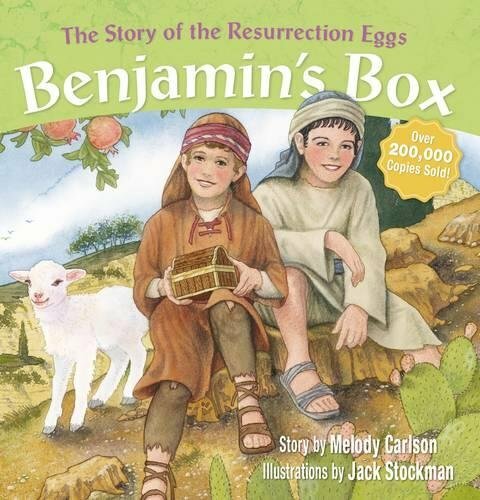 When I complete this craft with my boys and work with them to help explain the Resurrection, they can see through a hands-on experience what it was like that day if they were there. 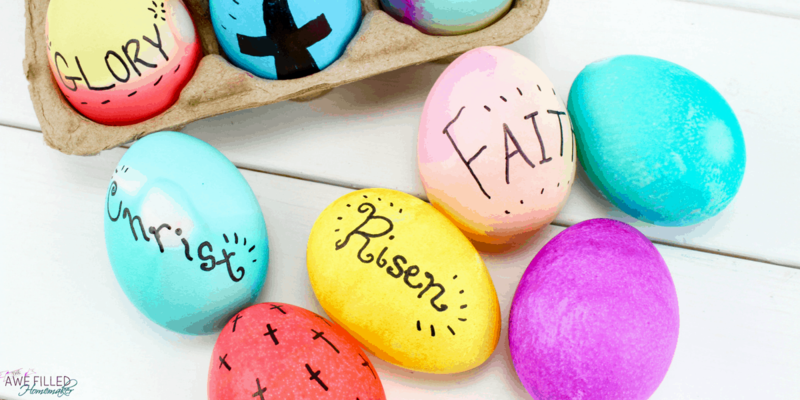 It is a perfect craft to do with younger kids to introduce them to the resurrection and letting them learn the holiday isn’t about chocolate bunnies, jelly beans and a bunny that hides eggs. The craft is very easy to do. With the exception of a few steps, your younger children can complete the majority of this activity on their own! Let us remember the true meaning of Easter this season with a fun Jesus Has Risen craft! 1. 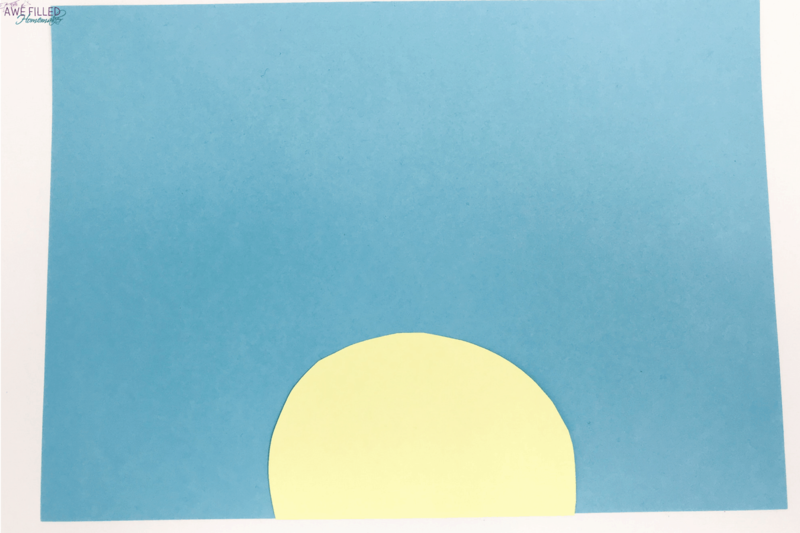 Using the yellow stock card, cut out a small semi circle. 2. Cut out a large semi brown felt circle for the tomb and a smaller brown felt semi circle. Make sure the brown circle is wider than the yellow one. 3. 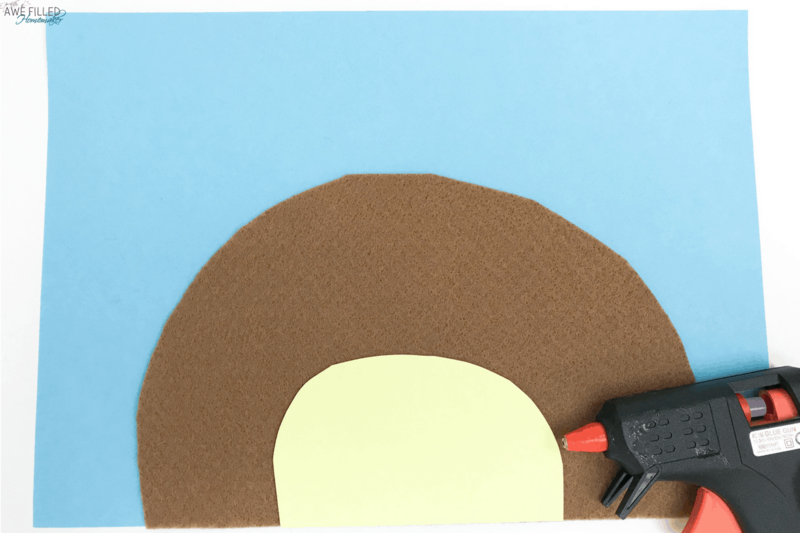 Glue the large brown felt semi circle (the tomb) onto the blue stock card. 4. Next glue the yellow semi circle onto the tomb. 5. 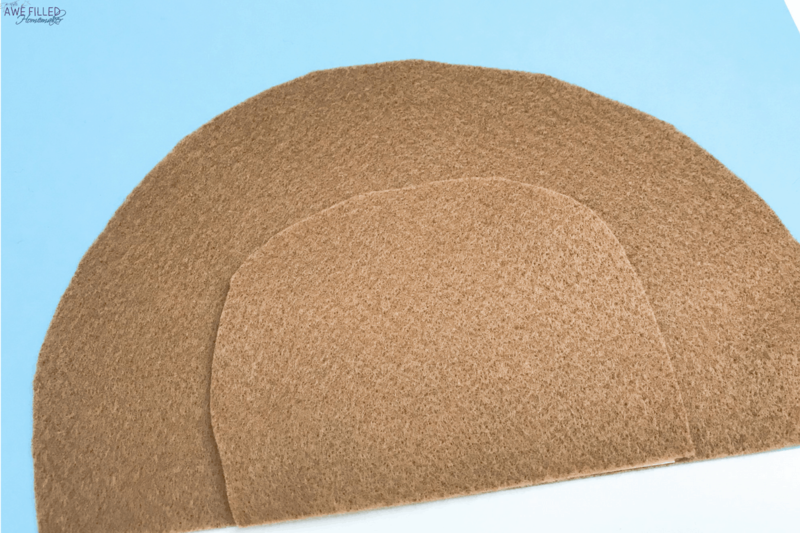 Use the glue gun to glue velcro to the back of the small brown semi circle. 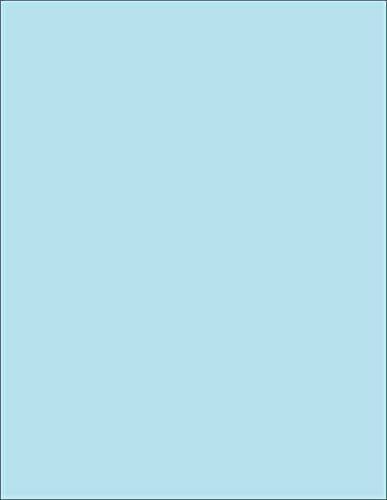 This will be the stone covering the entrance of the tomb. 6. Place the brown stone over the tomb to cover the entrance way. 7. Cut out some grass and glue on either side of the tomb. 8. Next cut out green felt to create the flower stalks. 9. 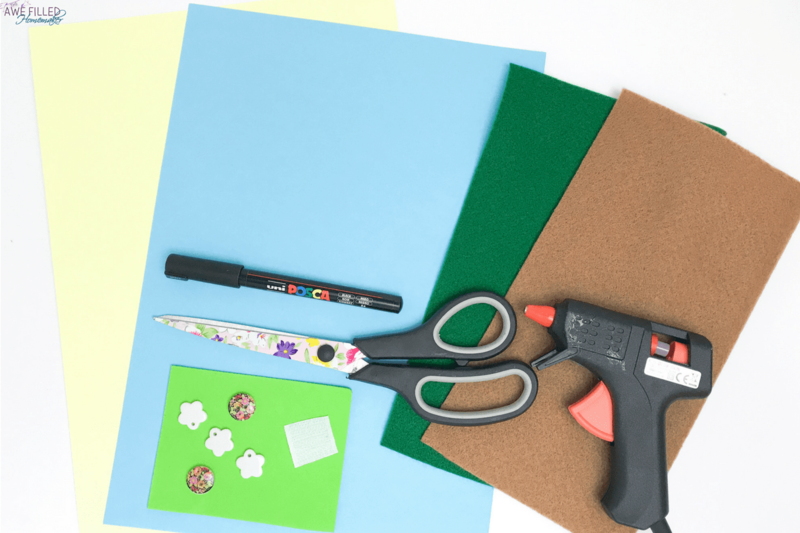 Glue the flower stalks to the blue card and glue the buttons to create the flower heads. 10. 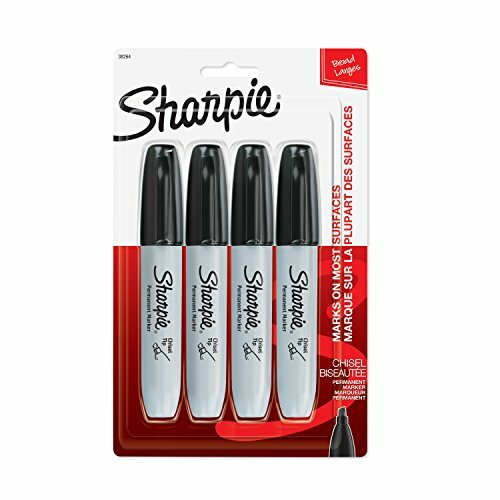 Now use your pencil or posca pen to write the words “Jesus Is Risen”. 11. Cut out two strips of brown felt and glue together to create a cross. 12. Your tomb is now ready. 13. You can open and close the tomb using the velcro. 14. 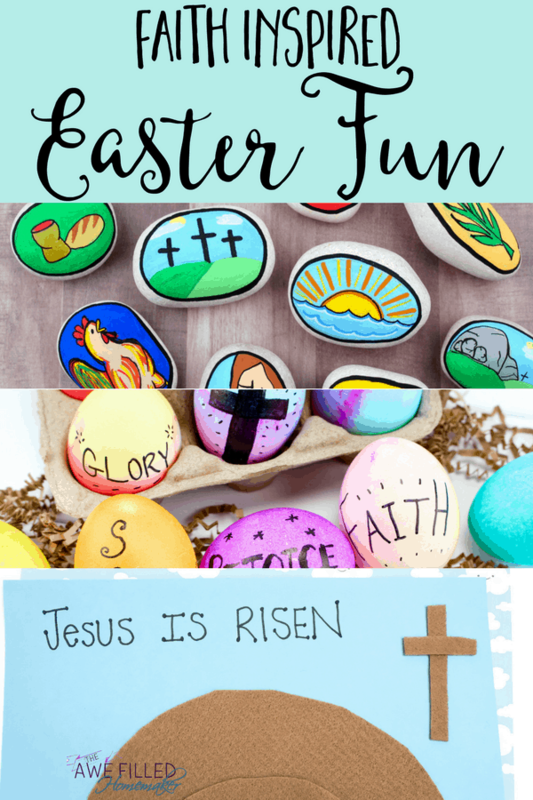 Enjoy the Easter season with your Easter themed craft. 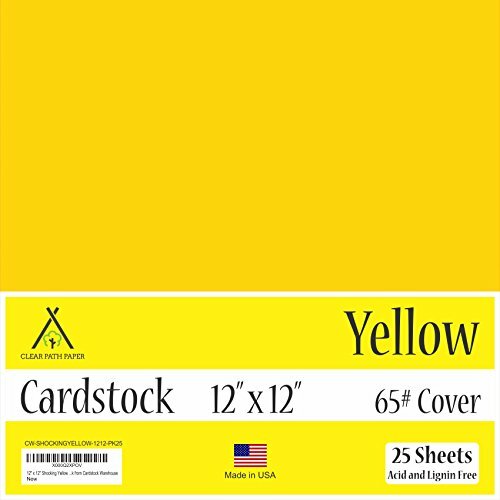 Using the yellow stock card, cut out a small semi circle. Cut out a large semi brown felt circle for the tomb and a smaller brown felt semi circle. Make sure the brown circle is wider than the yellow one. 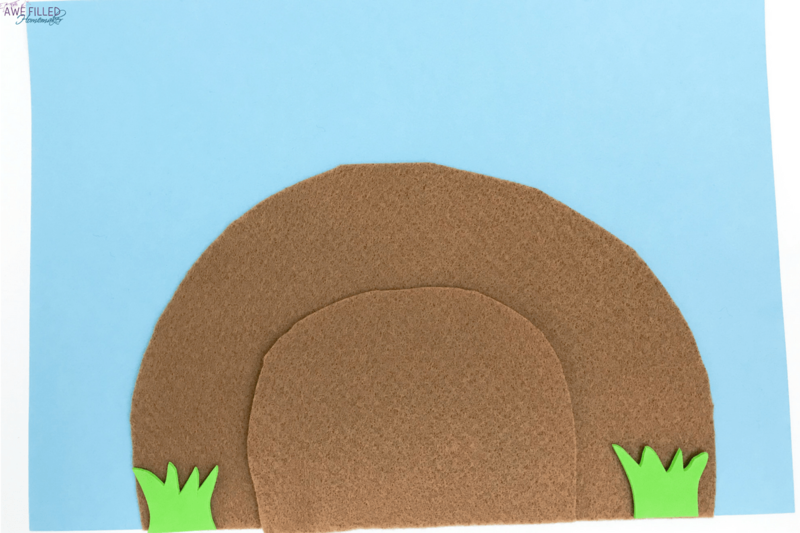 Glue the large brown felt semi circle (the tomb) onto the blue stock card. Next glue the yellow semi circle onto the tomb. 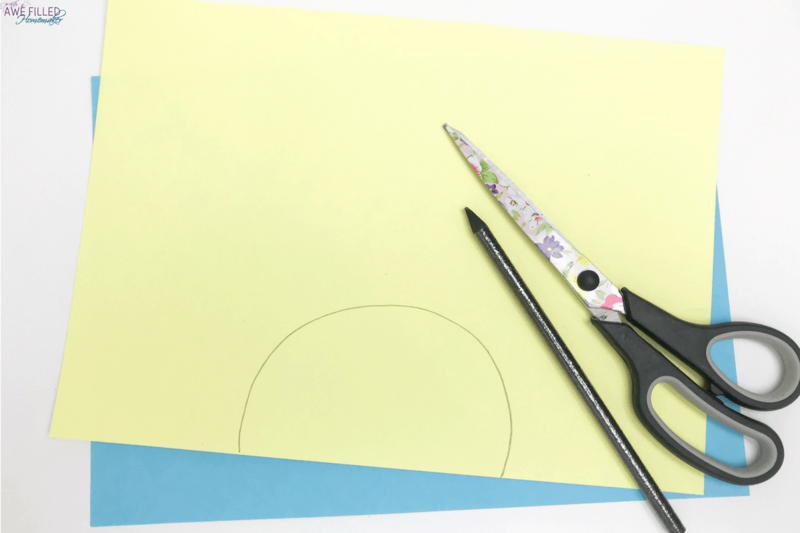 Use the glue gun to glue velcro to the back of the small brown semi circle. 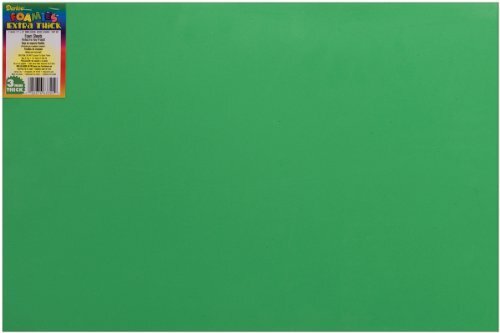 This will be the stone covering the entrance of the tomb. Place the brown stone over the tomb to cover the entrance way. Cut out some grass and glue on either side of the tomb. 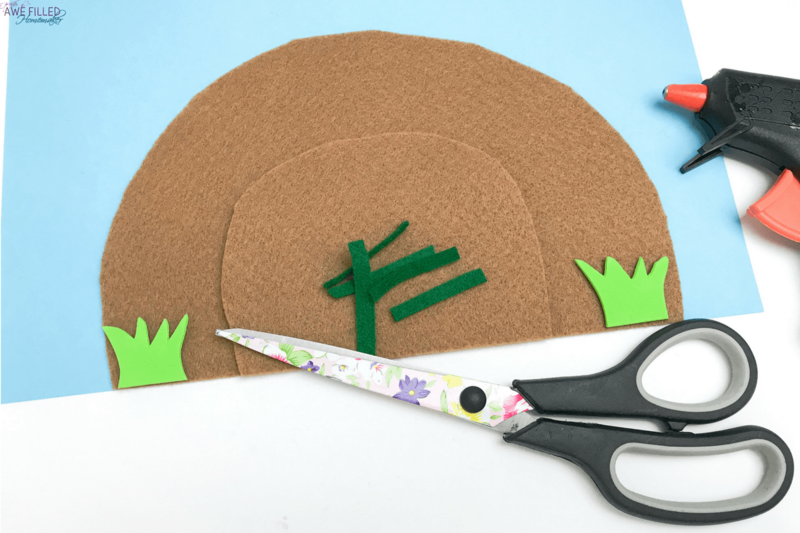 Next cut out green felt to create the flower stalks. Glue the flower stalks to the blue card and glue the buttons to create the flower heads. 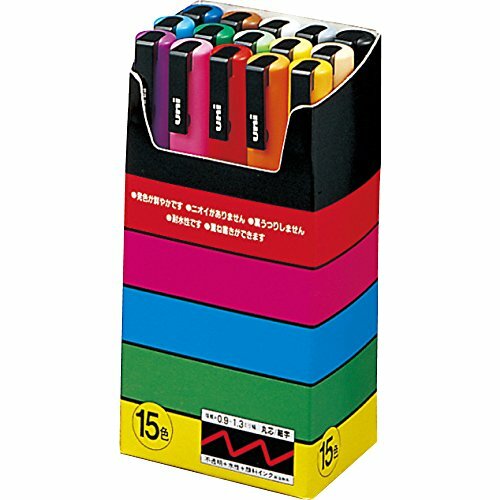 Now use your pencil or posca pen to write the words “Jesus Is Risen”. Cut out two strips of brown felt and glue together to create a cross. Your tomb is now ready. You can open and close the tomb using the velcro. Enjoy the Easter season with your Easter themed craft. I hope you have a blessed Holy Week, Easter, Resurrection, and whichever term you use for the week our Lord and Savor was beaten and punished, died a cruel death, was buried and rose again for you and for me.